Are you looking for a method to include more vitamins in your diet? Then you should definitely try and make at home a smoothie and try it out. You will be amazed how good smoothies can taste and how good they are for your body. If you start to include smoothies in your diet, you will see many improvements. You will start to have more energized days, your mind will get more clear and your memory skills will be better working. It might be hard for you if you have a hectic life and a busy schedule all the time to have the recommended amount of fruit every day. 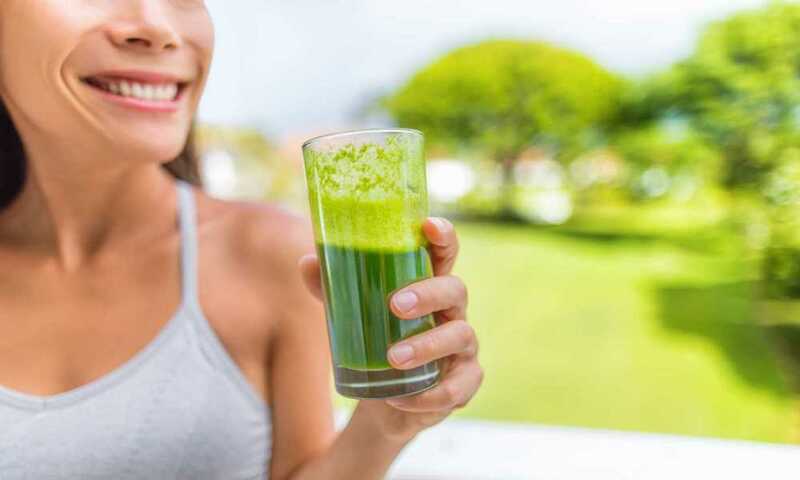 You might also not enjoy the consistency and the taste of some vegetables, but if you mix wisely the ingredients, you will not sense their presence in your drink at all. You can get that dose of health that is recommended in a cup, with only a few steps, and with a blender, of course. 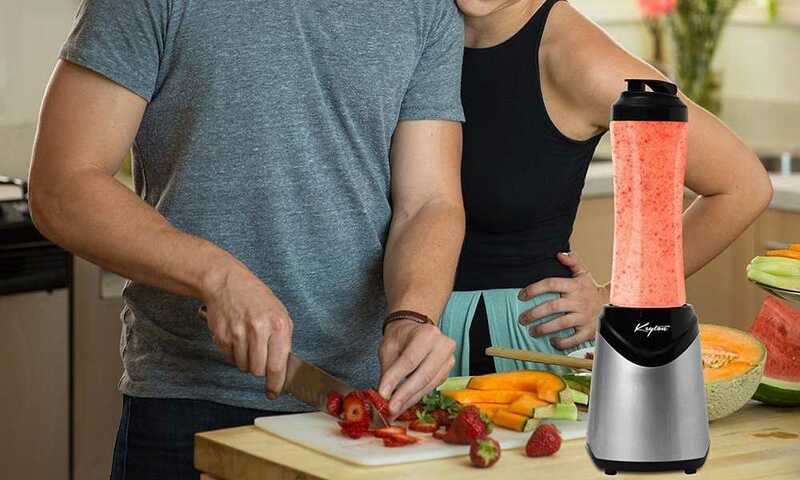 If you are interested in purchasing a blender, then take that thought as one of the best thoughts that you ever had. Using a blender for smoothies will only make things easier for you and get done with the job quickly, having a delicious and healthy result. Here are some tips that you can take into consideration when you are using a blender. This should be the first step of your process. You can add whatever liquids that you like and that will go with the rest of the ingredients. You can add water, coconut water, milk, coconut milk, almond milk, natural juices etc. If you add the liquids first, then it will be easier for the blades to pull the fruit and the vegetables. If you decide to have a green smoothie, then you should use more liquids than regularly. It is recommended to use for regular smoothies 6-8 ounces of liquid and for the green smoothies 12-16 ounces. 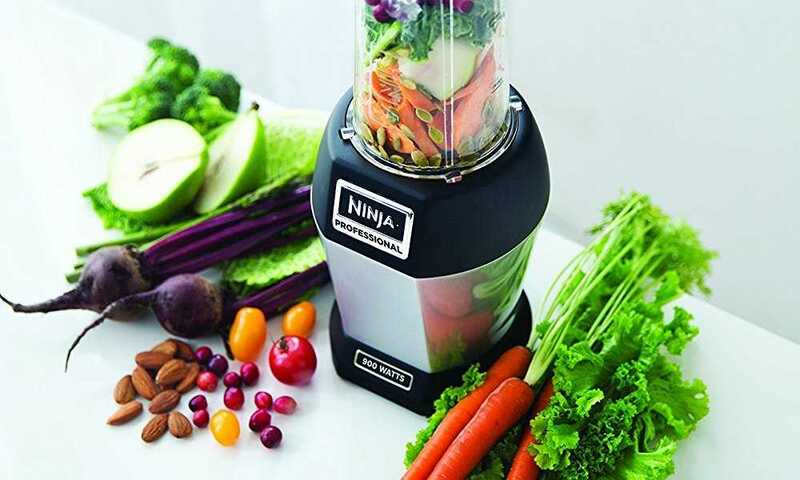 Before adding the fruit and the vegetables into the blender, you have to make sure that you chop them with a knife. Keep in mind that the leafy greens need to be chopped as well. You have to do this depending on how powerful the blender is, because the less power it has, the finer you have to cut the solid ingredients. The next step is adding the fruit. You can choose to use fresh fruit or frozen fruit, the decision is your to take and after your own preferences, add whatever you like. Make sure to add the fruit before the greens if you are thinking about making a green smoothie. Between those ingredients, you can add yogurt if you like, for a result that is smoother in consistency. Why is the order important you might wonder? Well, if you end up adding the green ingredients before the fruit, then they will get stuck in the middle of the mixture and while the blender works, they blades will not be able to reach and chop them. 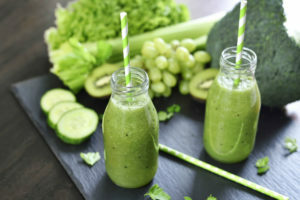 If you add the fruit before the greens, the blender will make a puree out of the fruit and that will pull the green ingredients right into the blades. If your blender has a pulse button, you should try to make use of it but before the blending process. This interesting feature will help with the chopping of the ingredients and will also break up into pieces what is needed. On the other hand, the pulse feature will dislodge the pieces of fruit or vegetables that might get stuck down into the blades. Your blender has most likely more blending speeds. 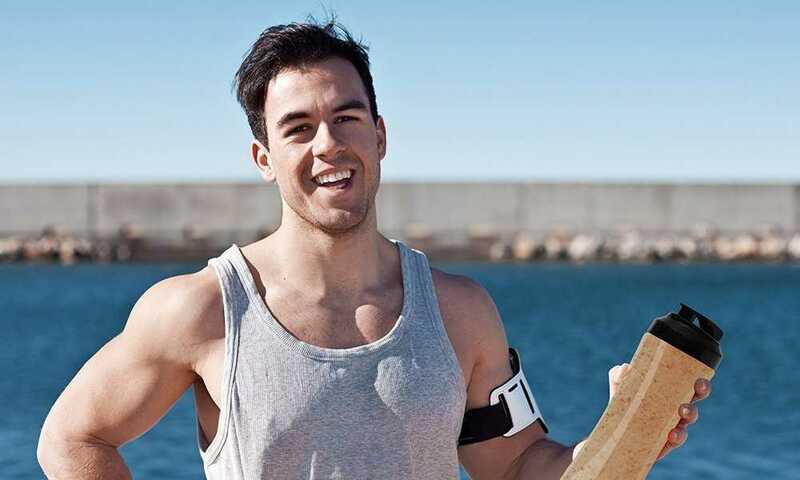 You should try and experiment with different speeds. You can start the blending process by pulsing everything. After that, you can set a low speed, let it blend for about 30 seconds and increase the speed to a higher one. Sometimes you might notice that the ingredients need to be moved around. Make sure to always stop the blender if you want to mix the ingredients and after this, start again with a lower speed and increase it slowly. If you still notice problems with the consistency, feel free to add more liquids or solid ingredients by the case. If the blender that you have is low on wattage (300 watts is considered low), the steps mentioned before might not be good for the blender. You can blend the liquids with the fruit as a first step and only after this start to add your greens little by little. The last thing that you want to add is the ice. As referred to the consistency of the greens, it is good to know that spinach, for example, is much softer that kale. The thing about blenders is that they do not last a long life. 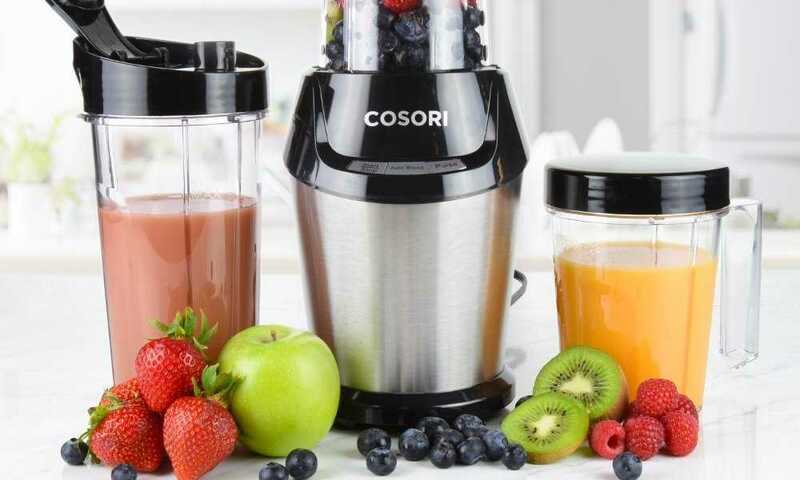 If you use a blender on a daily basis, according to its power, it will last less or longer. The blenders that have 300 watts will burn quickly. The next ones are those with 500 watts and they will last you about two years. The blenders that will last you the longest time are the ones that come with 1560 watts. 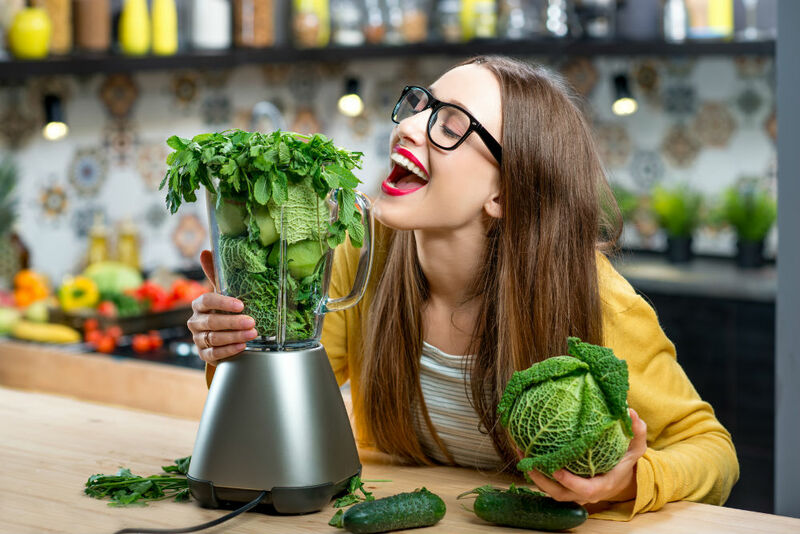 With all of the above mentioned, if you want to start including the recommended amount of fruit and vegetables in your daily diet, try and start to use a blender. Having a blender will bring you only benefits and your body will thank you in time for this. A cup of a healthy smoothie each day will leave you with energy and a clear mind. 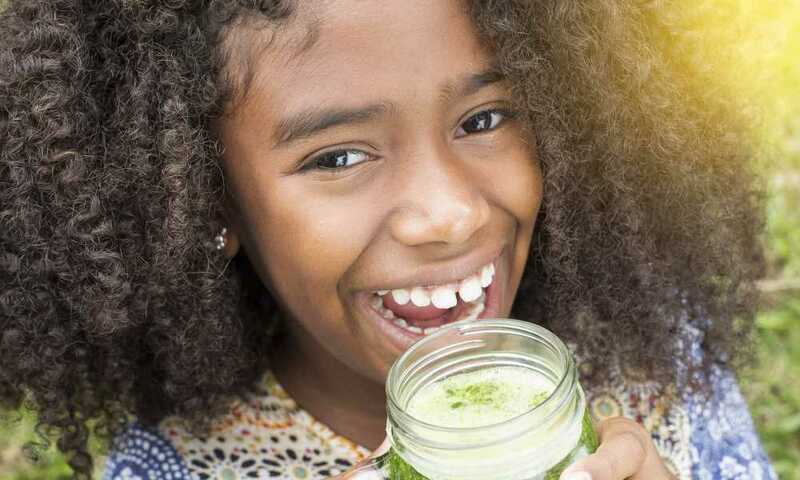 Try and introduce your family members and your friends into this world of smoothies. The thing is that you have an endless list of recipes that you can try out and experiment. This way, you will not get bored of the same tastes. 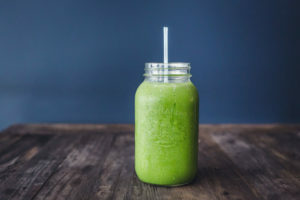 If you want healthier smoothies, try and add more leafy greens slowly and you will not sense their presence into the drink.